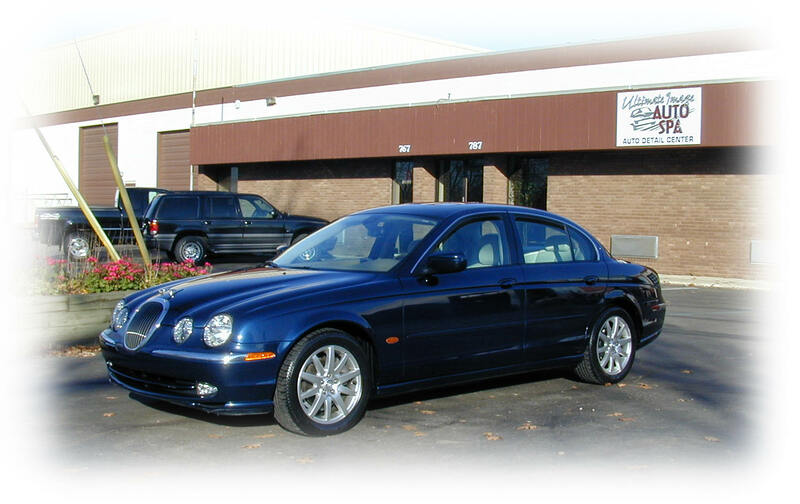 Car Detailing including Interior Cleaning, Exterior Detailing, Wax, Wash and Odor Removal. Our experienced detail professionals will work their magic on your car, light truck, SUV, or van. These experts truly love what they do, and the only thing they enjoy more than performing their craft, is seeing your joyful expression when you pick up your vehicle, Our caring staff takes pride in knowing they provide the "Ultimate" in detailing services. 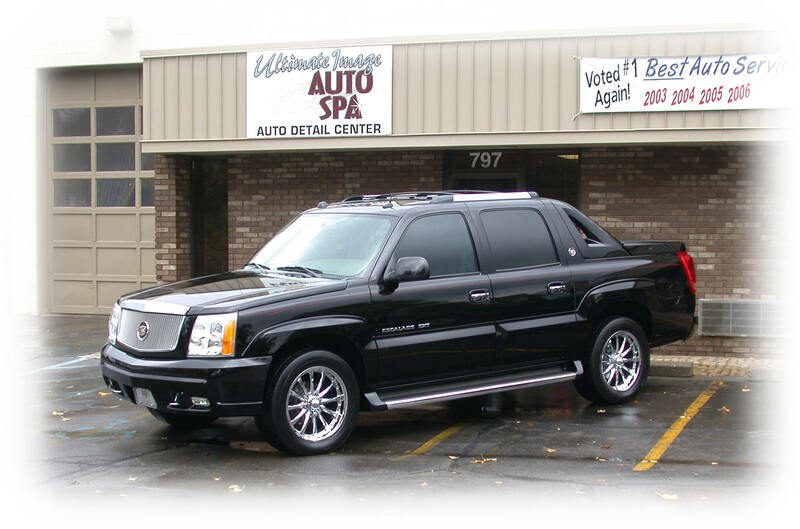 Making your car look its best is an exciting experience at Ultimate Image Auto Spa … anything else is Just Plain Dull!